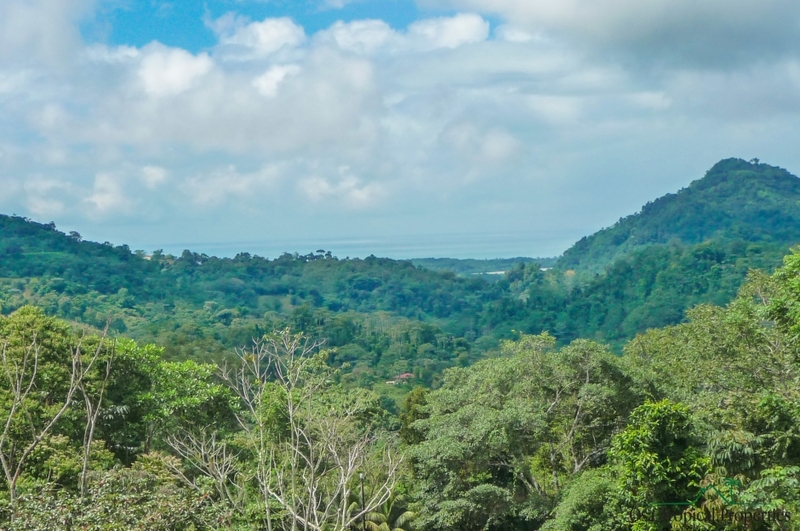 3.45 ACRES – 2 Bedroom Mountain View Home Plus Ocean View Building Site!!! 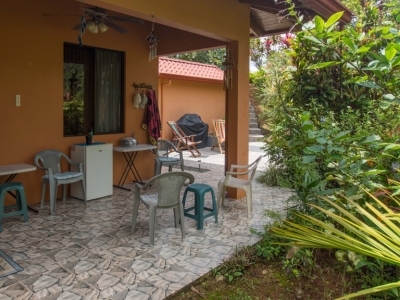 Large 360-degree ocean view building area with a Mountain View guesthouse and pool is available for purchase. 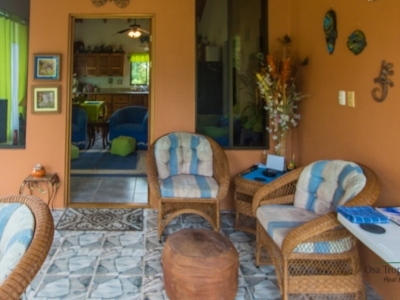 Build your dream Ocean View house while living in the guesthouse. 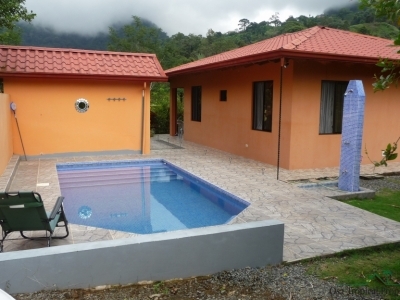 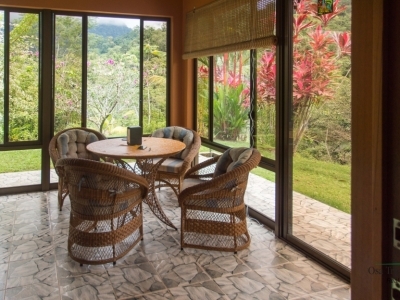 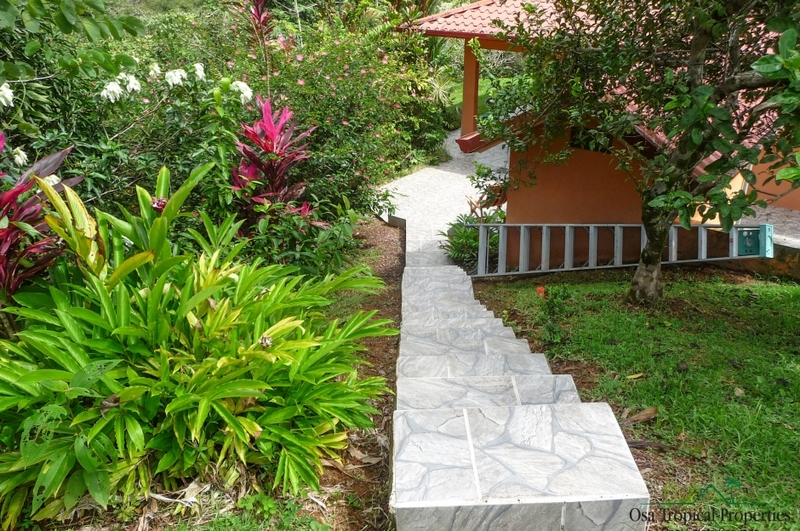 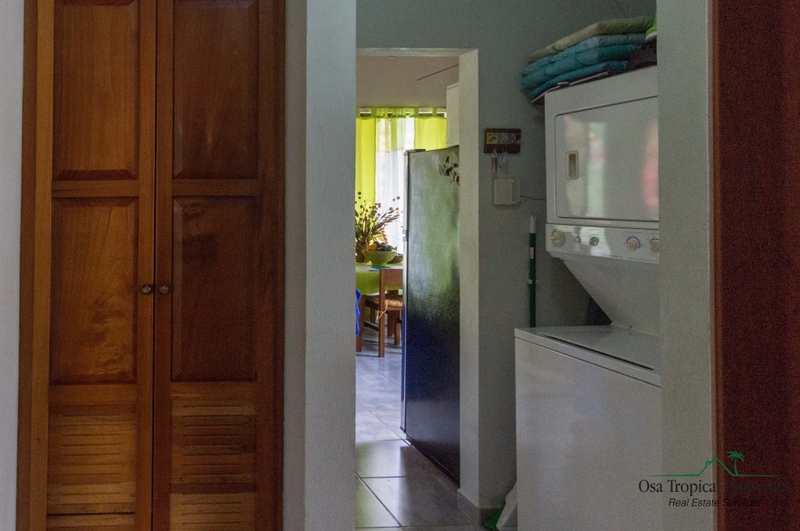 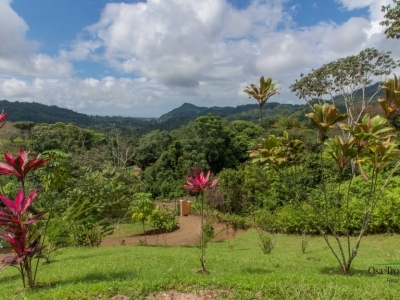 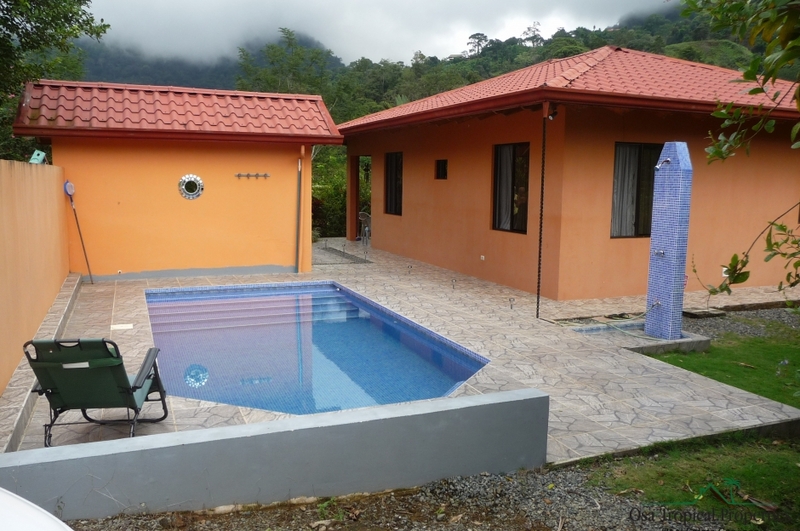 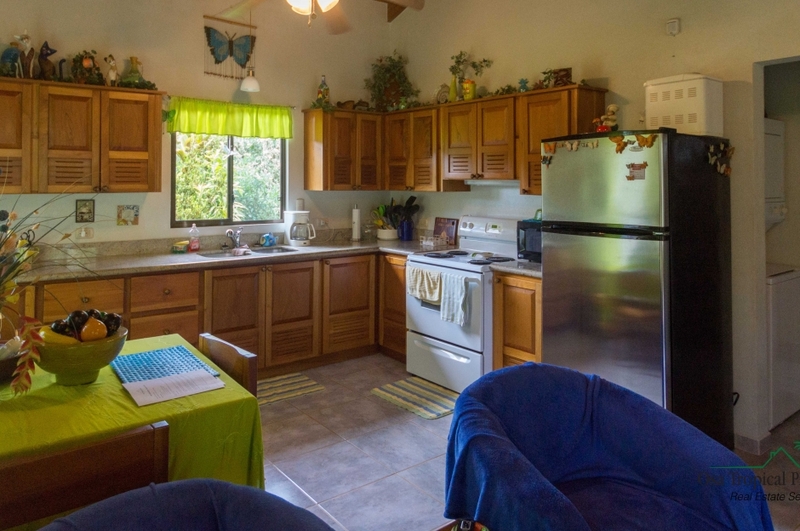 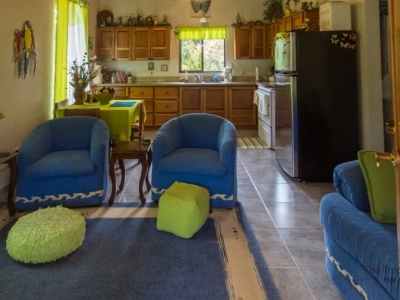 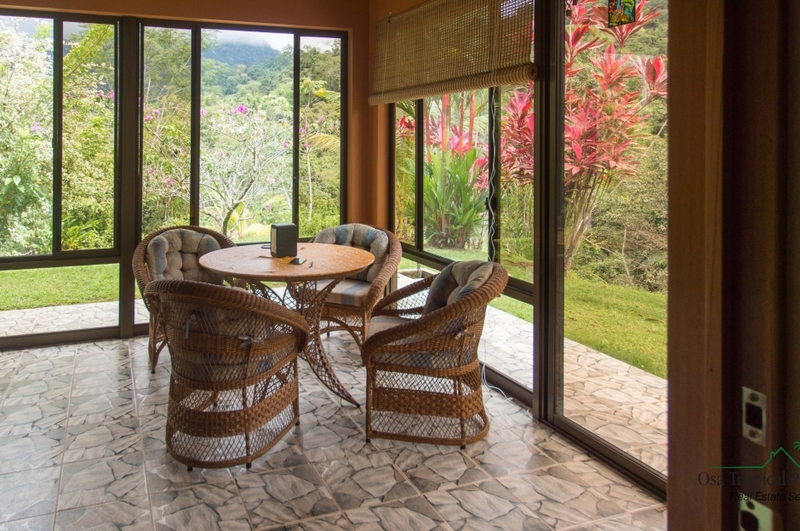 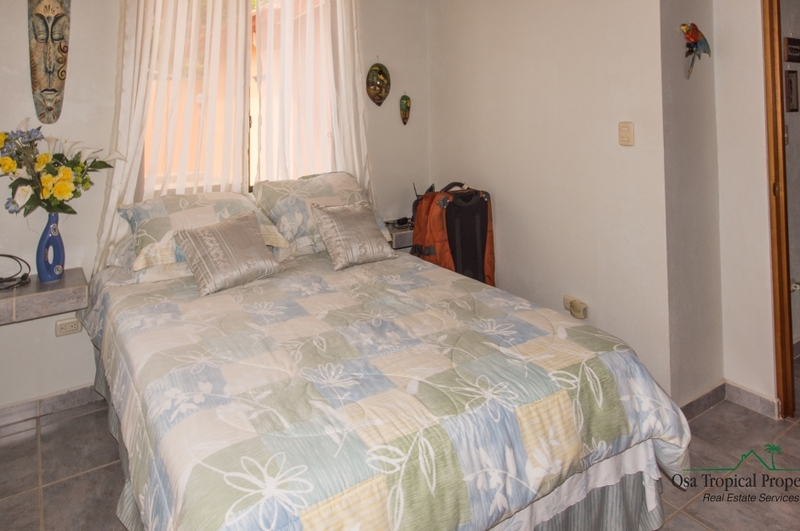 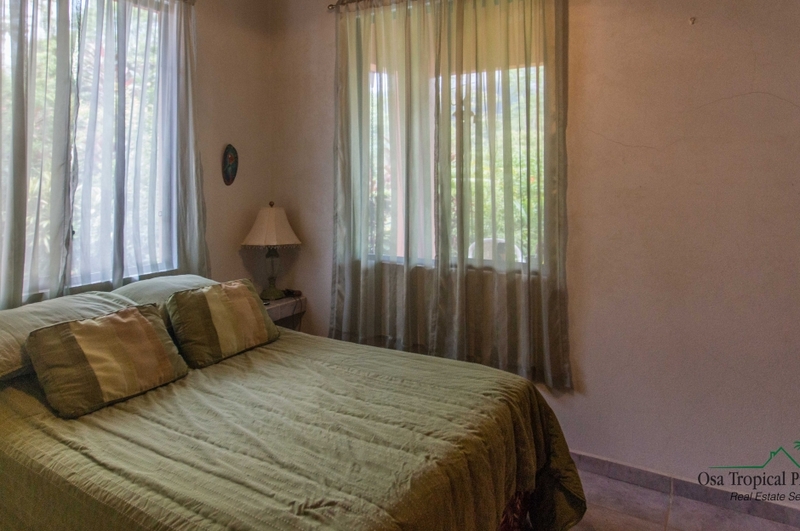 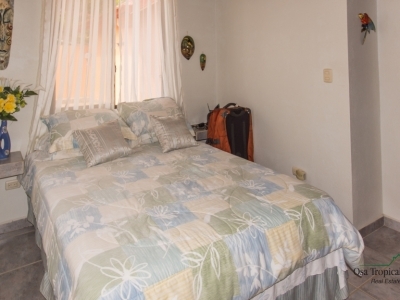 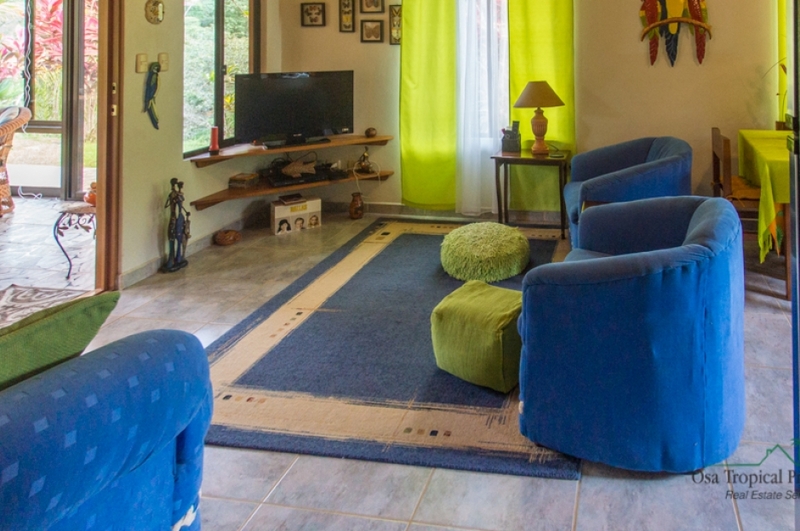 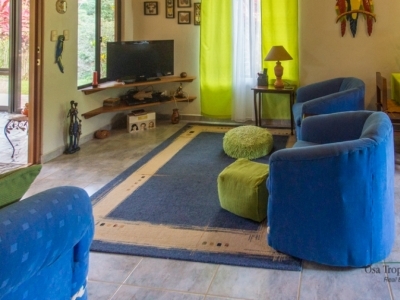 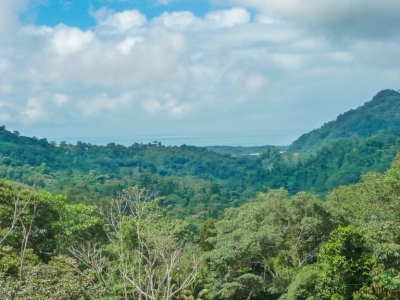 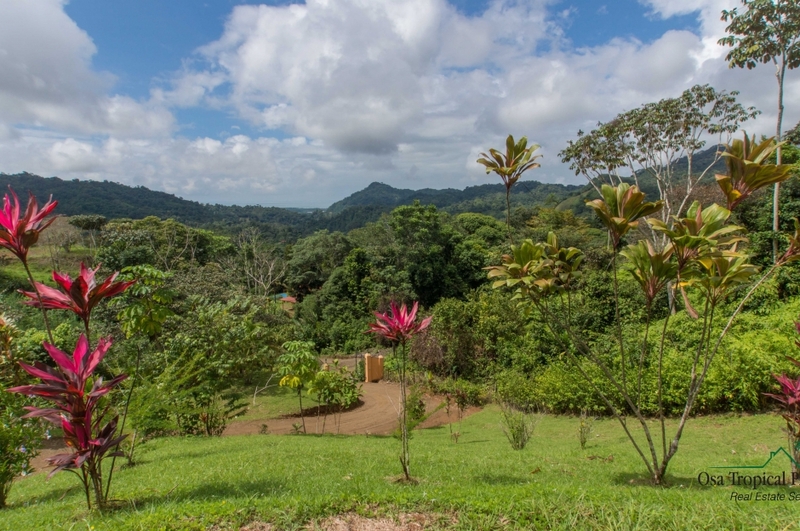 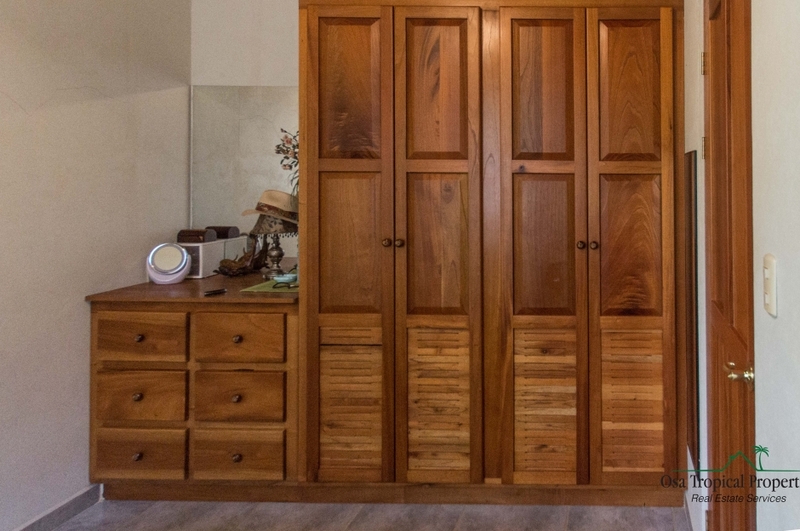 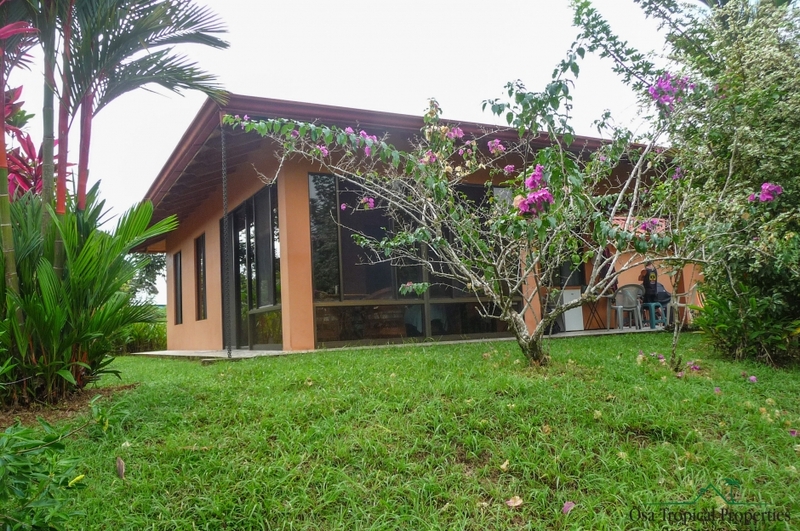 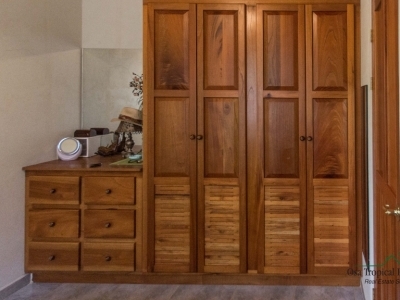 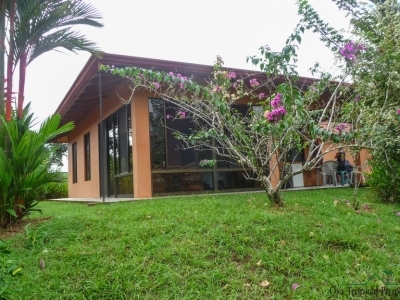 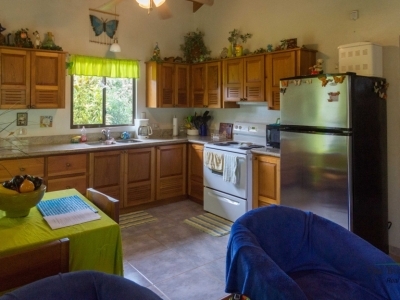 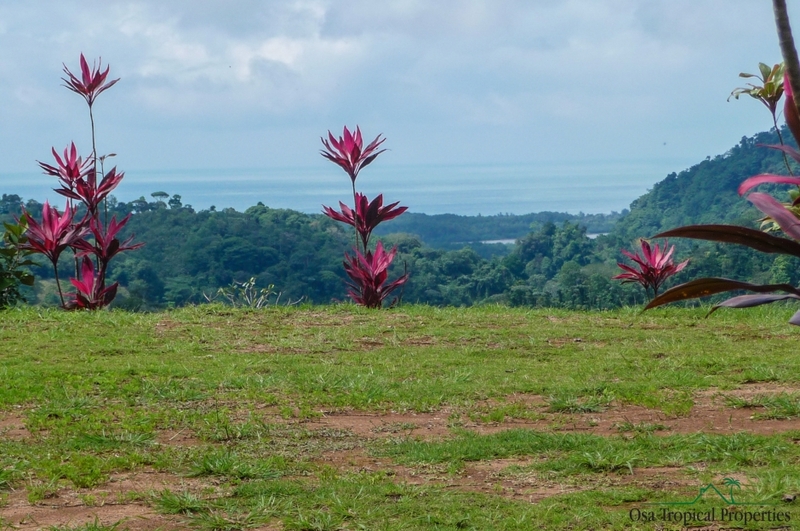 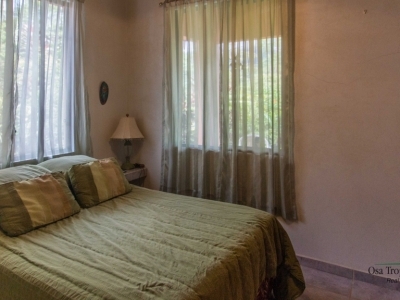 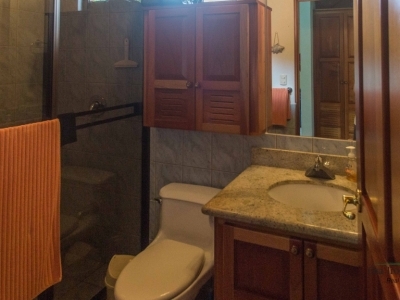 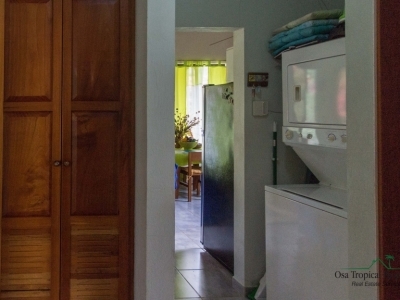 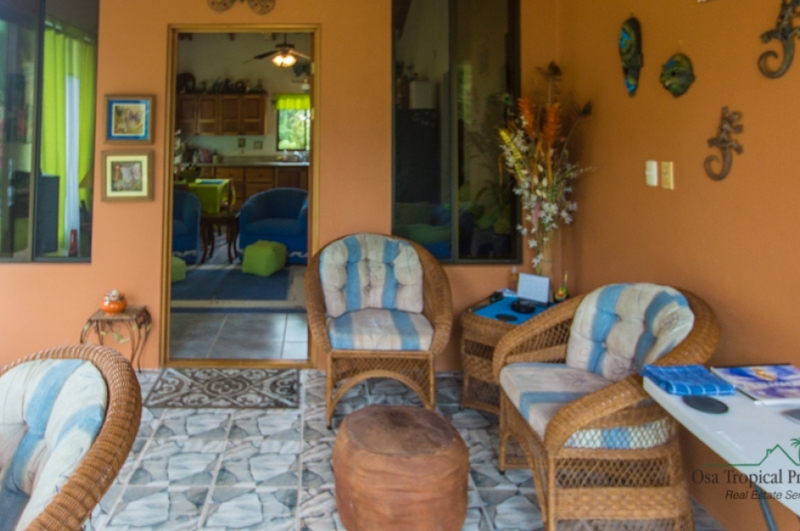 This property is 3 kilometers from the Coastal Highway through the village of Tres Rios. 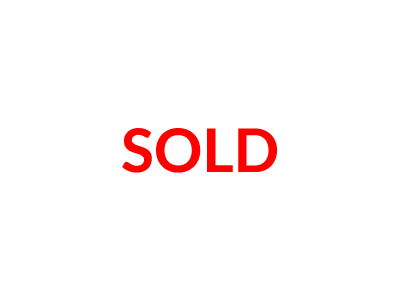 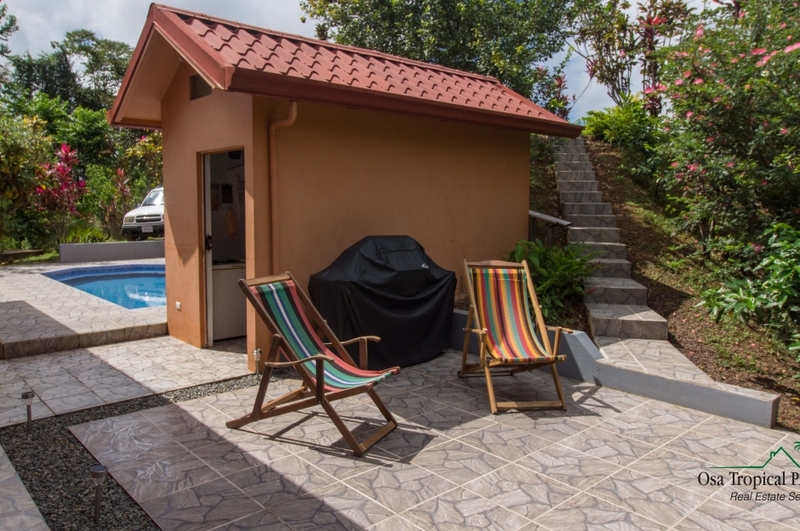 The guesthouse is built by one of the premier builders in the Southern Zone and comes fully turnkey (just bring your suitcase). 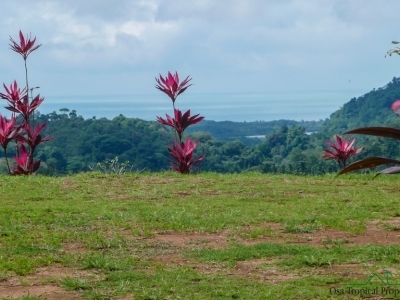 The upper building site is large with a 360-degree view and is ready for your dream house. 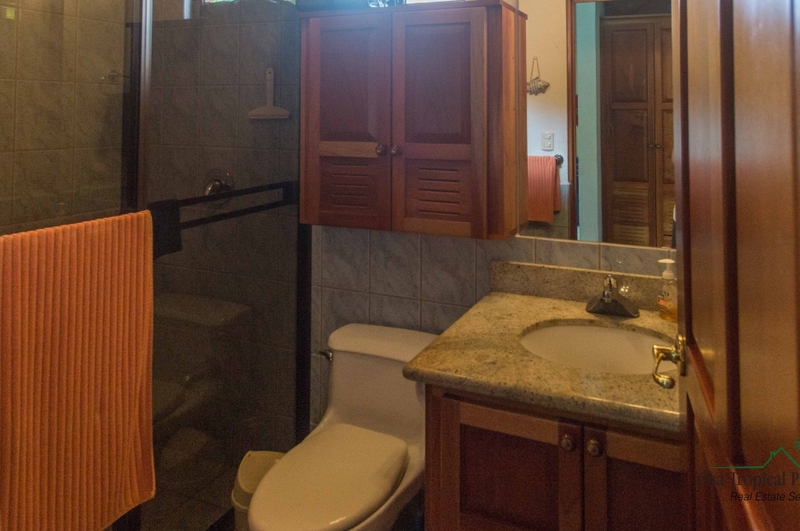 You can hear the water flowing from the creek below. 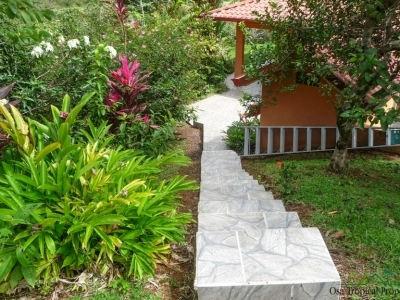 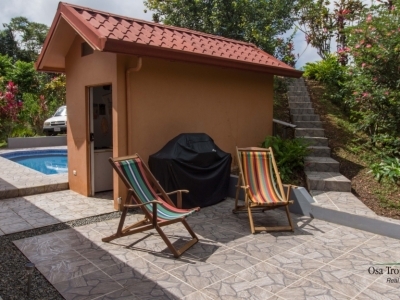 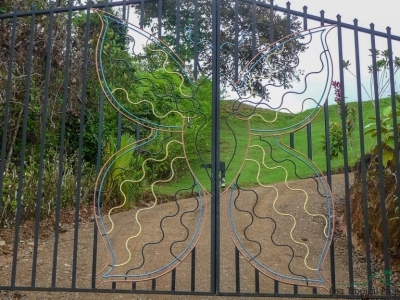 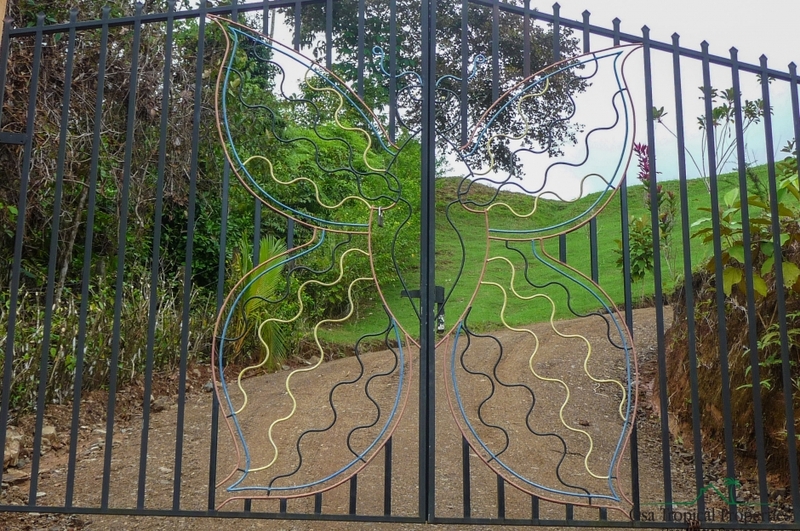 The property has been landscaped with tropical plants and fruit trees.